Landlord. The very word implies wealth, authority, and status. Maybe that’s one of the reasons there are so many books and seminars claiming to teach you how to build wealth by owning rental property. Yes, you can get rich as a landlord. You can go broke, too. And in between those two extremes, you can find yourself dealing with a bunch of problems like leaking roofs, non-paying tenants, and economic downturns. The risks of building wealth with real estate are substantial. This is true whether you want to become the biggest property owner in town or just buy a second home as a rental to help finance your retirement. 1. Do you plan to eventually live in the house yourself? If so, buying it now and having a tenant pay the mortgage for you might be a great move. Still, you need to take the following factors into consideration and make your decision carefully. 2. Will you need current income from the property? Then you’ll need to be able to buy it without a mortgage. Otherwise, the mortgage and other expenses will eat up most of the rent payments, and you won’t have any cash flow. 3. Do you have the time and skills to manage the property yourself? Water heaters quit, pipes need replaced, and furnaces go on the blink. Will you be able to do your own maintenance or spend the money to hire it done? Are you available to check out prospective tenants and show the property? A management company can relieve you of the hassles of arranging for repairs and vetting tenants. You’ll still pay the bills, though, plus fees of perhaps ten percent of the rent. 4. Be realistic to the point of pessimism about your expected return. Assume that expenses—repairs, maintenance, taxes, and insurance—will be about 50% of the gross rental income. Always figure the income based on a property being vacant for several months of the year. 5. 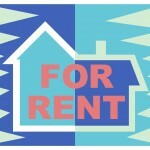 Be aware that a more expensive house won’t necessarily provide a corresponding increase in rent. The rental market eventually tops out. If a $150,000 house rents for $800 a month, a $350,000 house may only rent for about $1400. 6. If your main reason for owning real estate is investment income, and you have a small amount of money or don’t want the risk and management headaches of owning a house, a real estate investment trust (REIT) is often a wiser choice than owning real estate directly. 7. Be patient. If you over-buy income property and try to get rich quick, you risk losing it all. At one time, Rapid City lost a number of military jobs and rental properties were sitting vacant. As I scrambled to make mortgage payments, it felt as if I didn’t own my rental houses, they owned me. Right now I have interests in companies that own paid-for rental property, but getting to that point took over 30 years. The IRS classifies some income from rental property as “passive.” Trust me, there’s nothing passive about being a landlord. 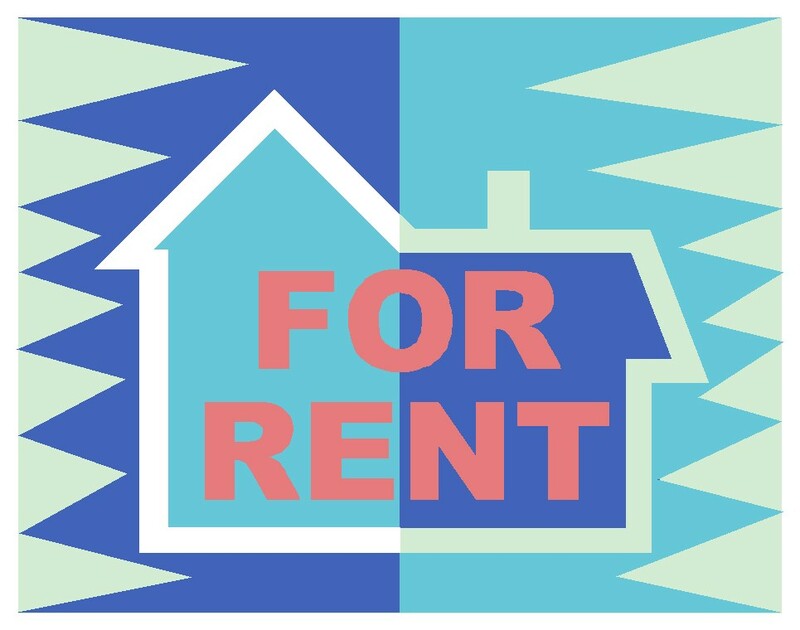 Owning rental property can certainly be one way to add to your net worth and contribute to a comfortable retirement. Just like any other form of wealth-building, however, it requires education, good decision-making, an awareness of the risks, and plenty of effort. 2 Responses to How to Get Rich With Rental Property? Slowly.